Cylite is commercialising a new technology platform, Hyperparallel OCT (HP-OCT) which will revolutionise wavefront measurement in Ophthalmology and Optometry. Cylite’s initial Hyperparallel OCT (HP-OCT) product, is focussed on metrology for the Optometry and Ophthalmology markets and delivers high-speed volumetric imaging at industry leading scan rates (equivalent to 300,000 A-Scans per second). 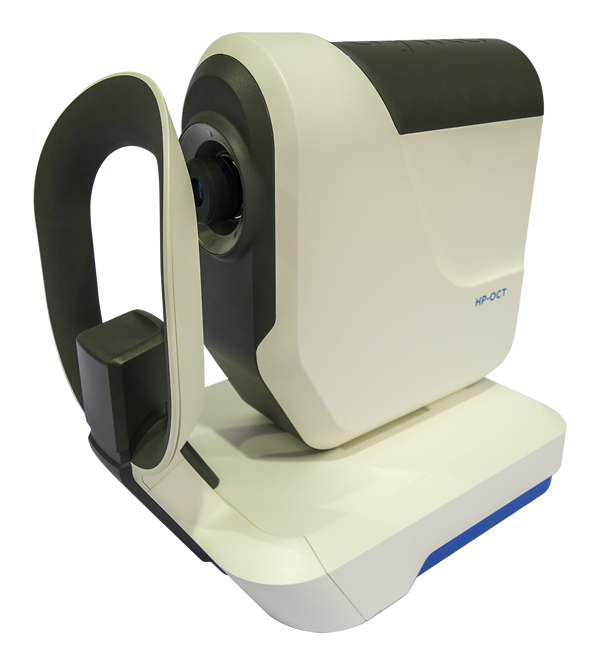 This enables accurate, motion-artefact-free measurements of all ocular surfaces, even in the presence of eye movement. For more information on our HP-OCT product, please see the Product pages and for more background on why we call this “The next dimension in imaging and metrology” check out our Technology page.